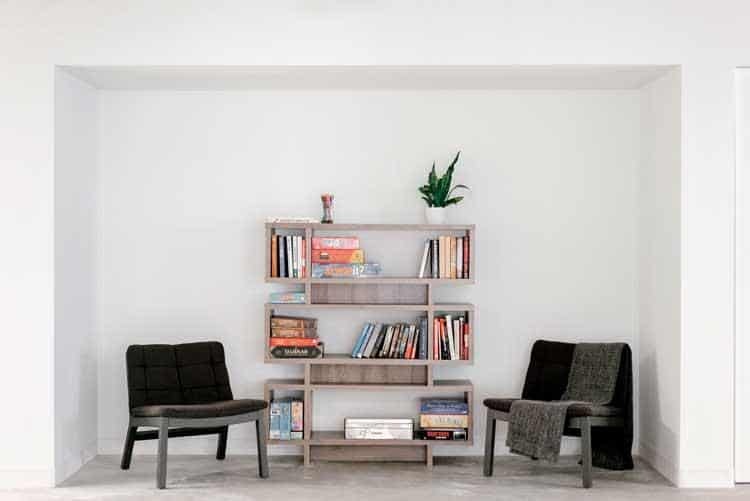 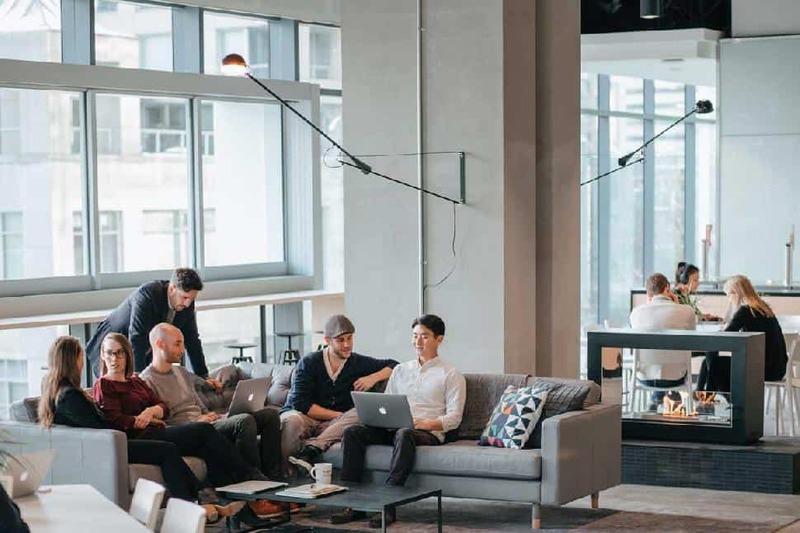 So it’s not surprising that Bench Accounting, a fast-growing five-year-old Vancouver startup recently ranked as one of the country’s best workplaces for new university grads, is demonstrating that fashionable impulse to snuggle up. 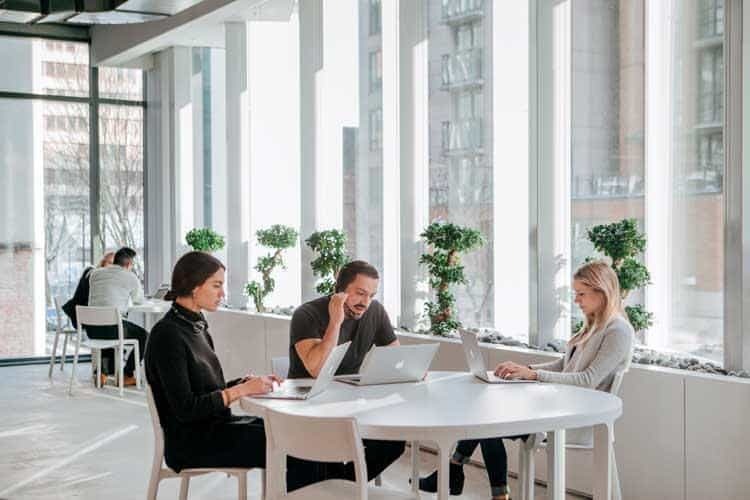 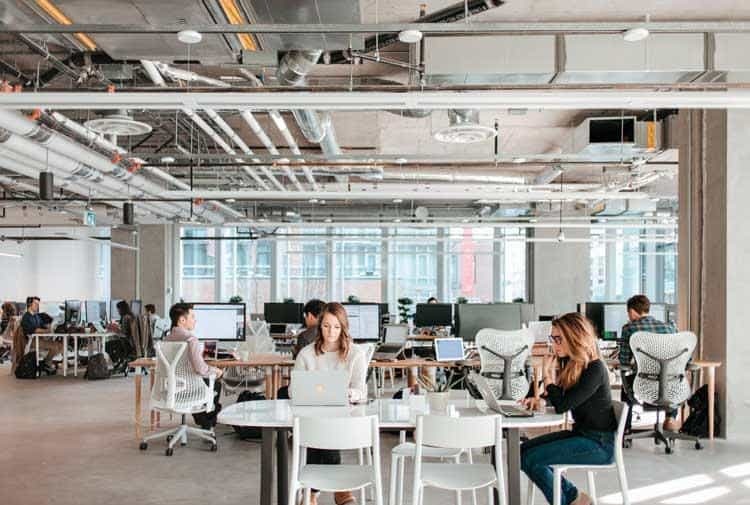 Its new 55,000-square-foot office, occupying three floors of Telus Garden facing Robson Street, makes bold statements with concrete floors and exposed ducts and piping, tempered with domestic touches like fireplaces and quilted cushions. 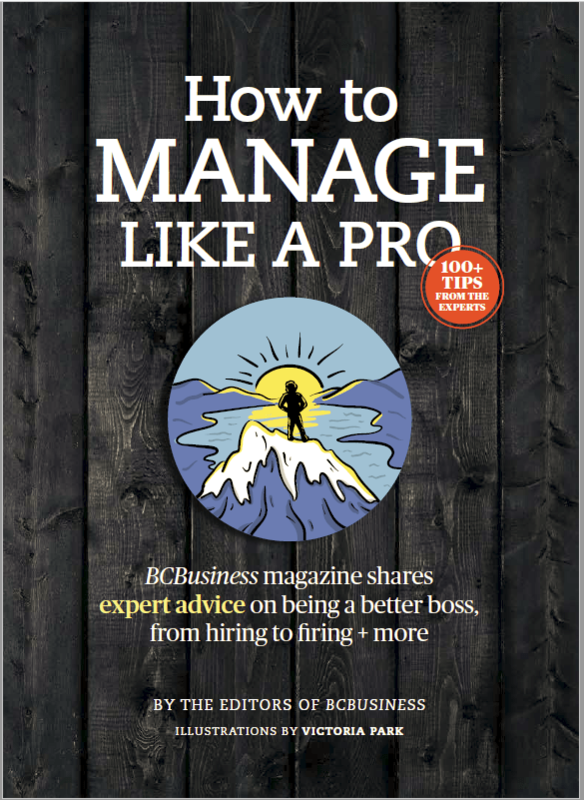 The bookkeeping software company, co-founded by Vancouverites Ian Crosby, Jordan Menashy and Adam Saint, as well as Russian expat Pavel Rodionov, has occupied four office spaces since moving to Vancouver from New York in 2013.